What do modern day people and ancient Egyptians have in common? You guessed it; underground piping! It has been discovered that the very first metal piping can be traced back thousands of years to copper pipes buried and used by Egyptians to carry wastewater. The first manufactures of modern metal pipes, however, first appeared well over a century ago in Great Britain. No matter what material is used to manufacture buried or undersea piping, keeping track of these complex systems has been a challenge from the very beginning. 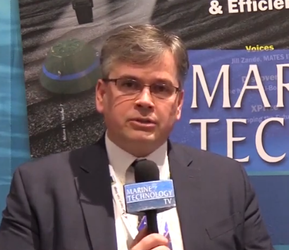 The Global Positioning System constellation of satellites revolutionized efforts to combat this tracking issue and anyone who works with or near covered piping can attest to the importance of knowing exactly where existing pipes lie before undertaking dredging operations or when new pipes and cables are placed. For undersea pipes, regulations require they be buried from several feet to several meters under the bottom to prevent snagging by anchors and fishing. Additional and increasingly strict rules exist for piping in heavily polluted areas. This depth of burial makes it very difficult to locate these pipelines with conventional metal detectors as they are often beyond the device's detection range. JW Fishers Mfg. has developed a solution to this increasingly challenging task in the form of the PT-1 Pipe Tracker. This “pinpointing” magnetometer is designed to detect variations in pipeline (couple or ends) to help aid in tracking and location. 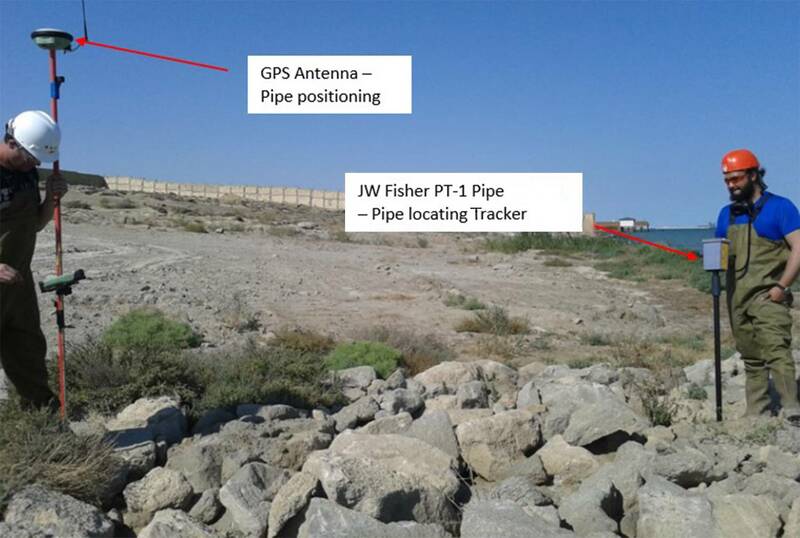 One geological survey company, Lighthouse, has successfully used JW Fisher’s PT-1 Pipe tracker on a project in the Caspian region of Eurasia. Lighthouse was founded in 1986 and has grown into a large surveying company with locations on four continents. Industries such as oil and gas, telecommunications, and power generation all utilize Lighthouse’s survey services. Lighthouse works for major utility groups around the world, assisting with survey projects from power line corridors and wind farms to complex underground cabling and utility management. With state of the art equipment and expertise in all surveying functions, Lighthouse provides their customer with best-in-industry survey results. In 2017, Lighthouse was subcontracted by a client to provide data on the shore-approach section of two 32” and one 16” export pipelines in the Caspian Sea. The objective of the survey was to align the landfall tie-in point (figure 1), the nearshore section (figure 2) and the land section (figure 3). The main challenge faced by the project team was to identify a suitable pipe tracker that could operate both on shore and underwater while still producing reliable, high-quality data. After expert consultation, Lighthouse chose the right tool for the job and made JW Fishers part of their team with our PT-1 Pipe tracker. Position fixes were taken on the exposed section of the pipeline and measurements were taken directly over the target. The PT-1 Pipe Tracker helped the survey team to identify the pipeline and take fixes on centreline with high precision. 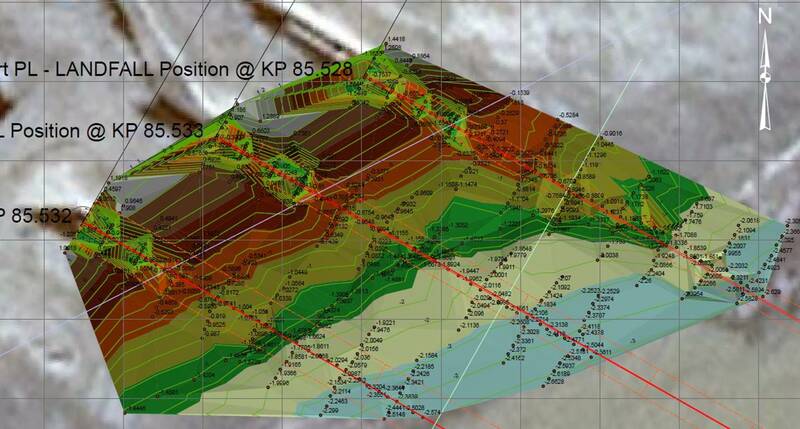 The system enabled the project to be carried out safely, within prescribed specifications, and on-schedule. The multi-use nature of the PT-1 eliminated the need for separate land and water-certified systems. This produced a single data-output, drastically reducing data integration tasks and speeding up Lighthouse’s ability to deliver precise data to its client both quickly and efficiently. The dual usage of both land and underwater surveys makes the system more flexible for the end user, and there are very few cost-effective solutions on the market that can match the capability of JW Fishers’ PT-1 Pipe Tracker. Lighthouse plans to continue using JW Fisher’s systems in order to provide its clients with cost effective survey solutions in the highly competitive offshore survey industry. • art equipment • Caspian Sea • JW Fishers Mfg.